- Made for comfort as well as beauty, this ring is the perfect combination of strength and style. 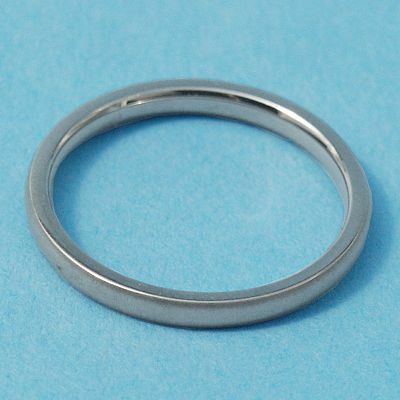 Stainless steel ring is slightly domed, with a brushed finish. Ideal for stacking! Do you have any other questions about our Simply Steel Narrow Band?